Harambe was added after pressure from American Twitter-users. 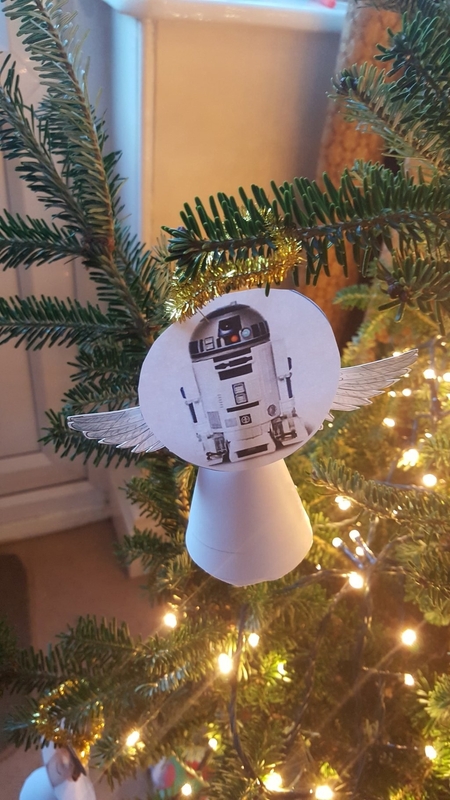 On Thursday, a woman who lives in the English city of York tweeted a photo of her Christmas tree. 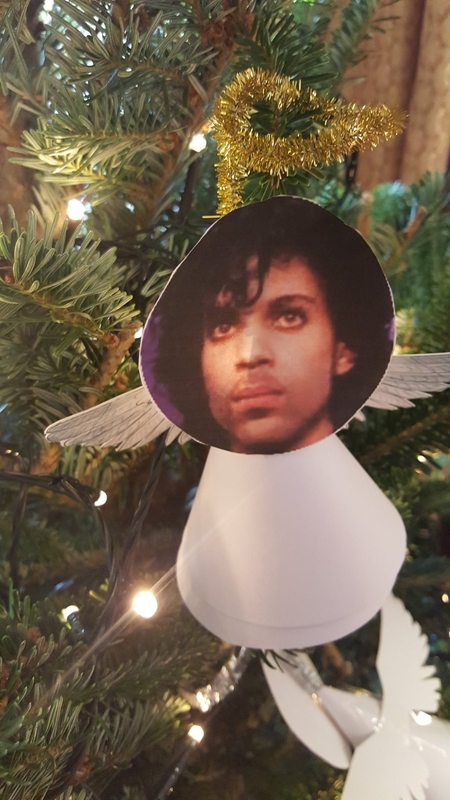 Instead of ornaments, the branches were decorated with DIY paper angels commemorating the biggest stars who died in 2016. 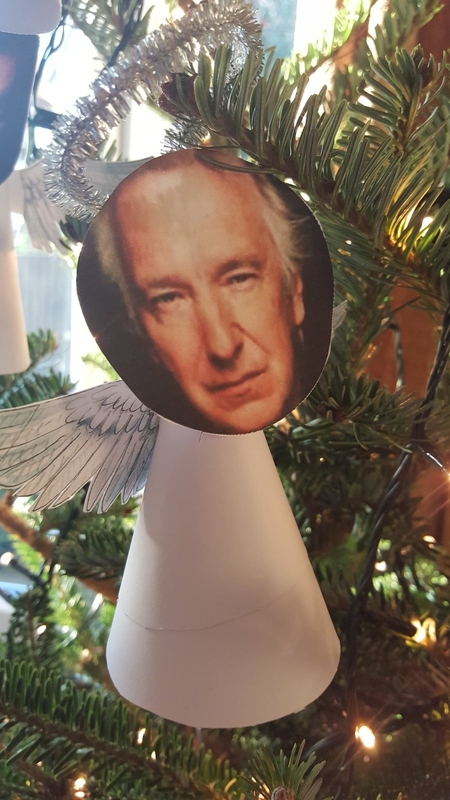 So many stars taken this year, I've turned them into angels for my tree. 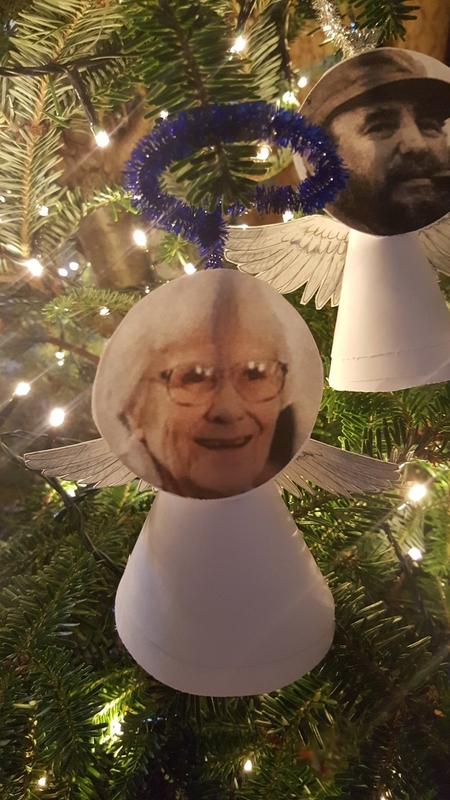 The tree's creator, who asked only to be referred to as Lydia, described herself as "very dry witted," and said that she made the angel-filled tree in order to make her friends smile. 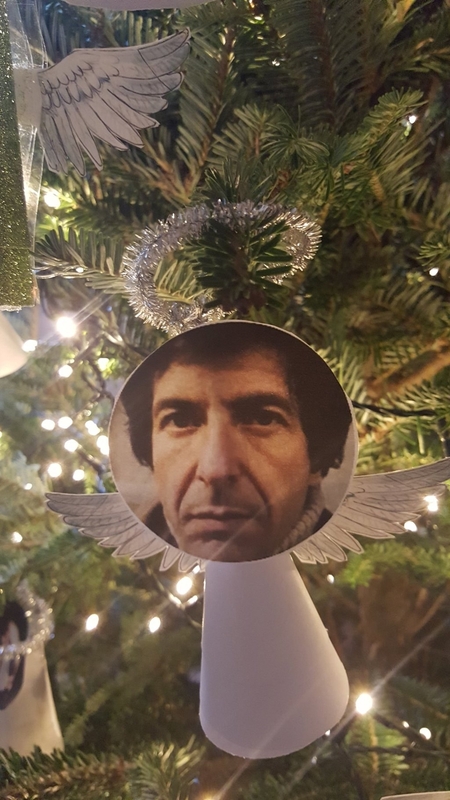 ...and Harper Lee and Leonard Cohen. On Sunday, Lydia added a paper angel of 2016's most famous dead gorilla, Harambe, after requests from a number of Americans. 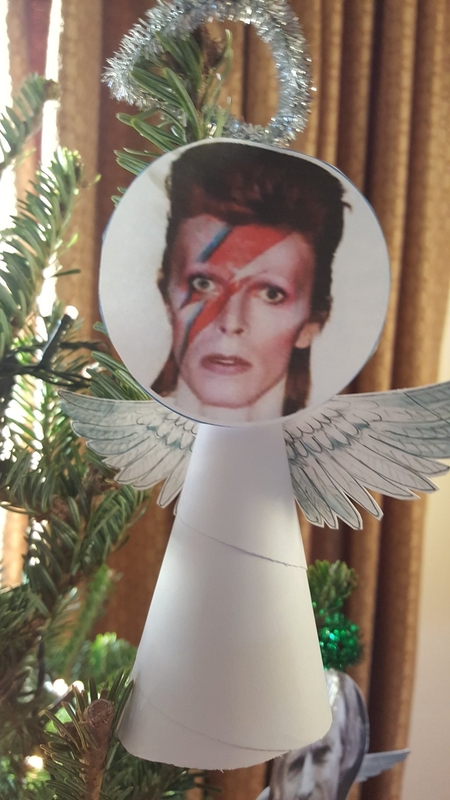 In a Brexit allusion, a European Union angel was even placed on one branch. 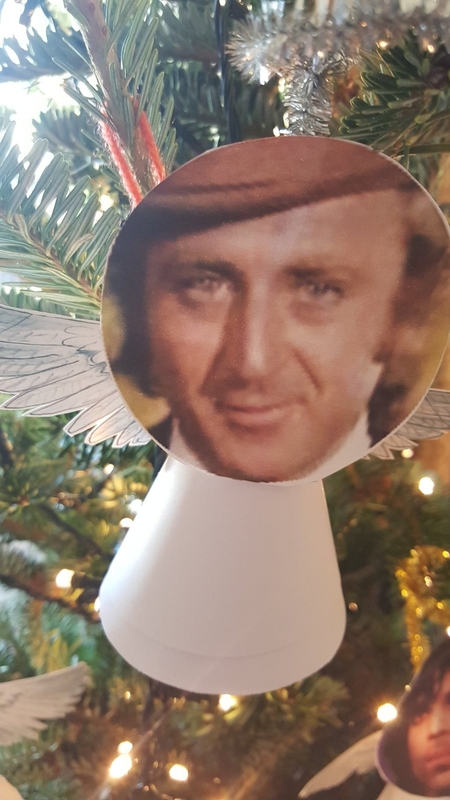 Thousands of people have since seen the festive tweet, and Lydia said that she's "overwhelmed" by the tree's popularity. 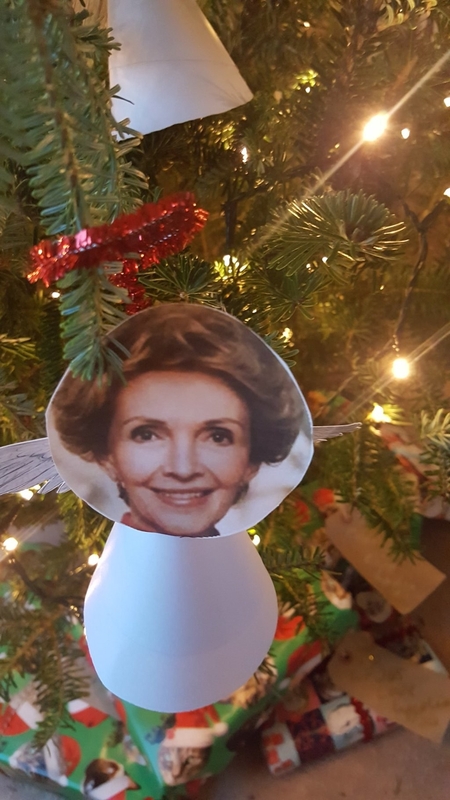 In the spirit of the holiday, she set up a donation page to raise funds for an organization that ensures "no one faces cancer alone." "Particularly as so many of the faces I chose were taken by cancer, [it's] a cause close to my own heart. I think many people relate to it," she said.